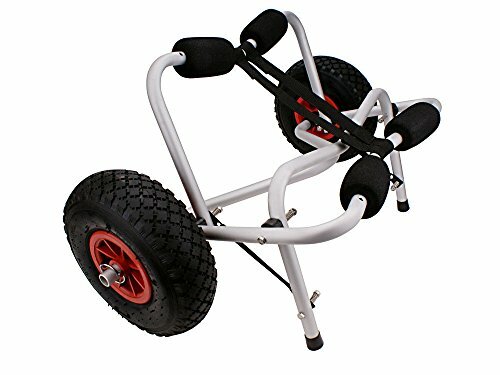 Eight24hours New Boat Kayak Canoe Carrier Dolly Trailer Tote Trolley Transport Cart Wheel by at Our DXC. Hurry! Limited time offer. Offer valid only while supplies last.